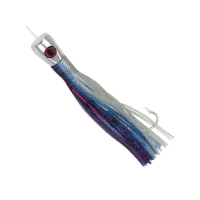 Boone makes some of the best trolling lures you can find. 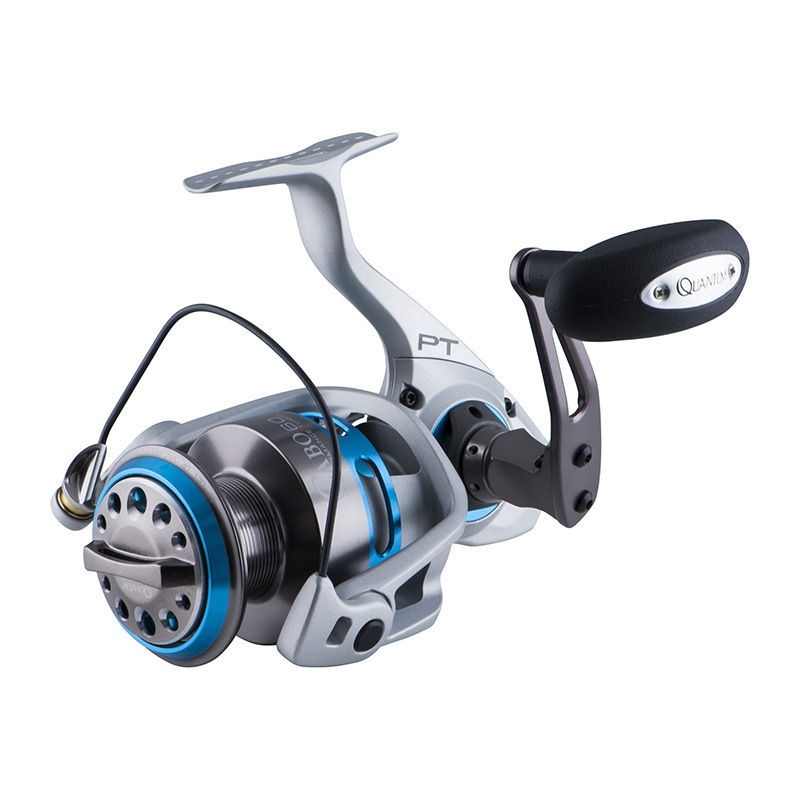 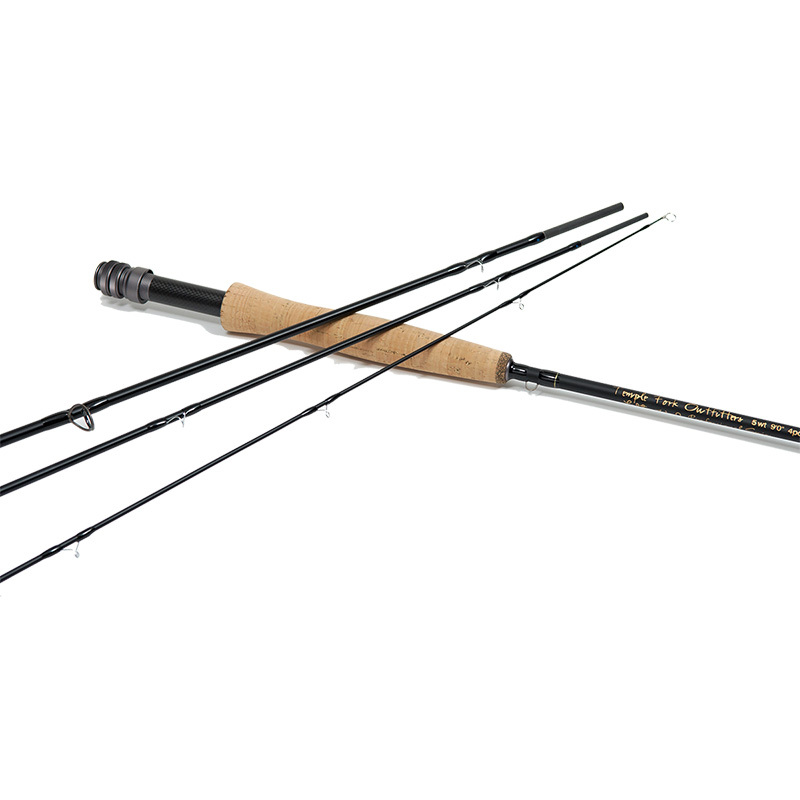 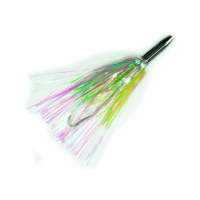 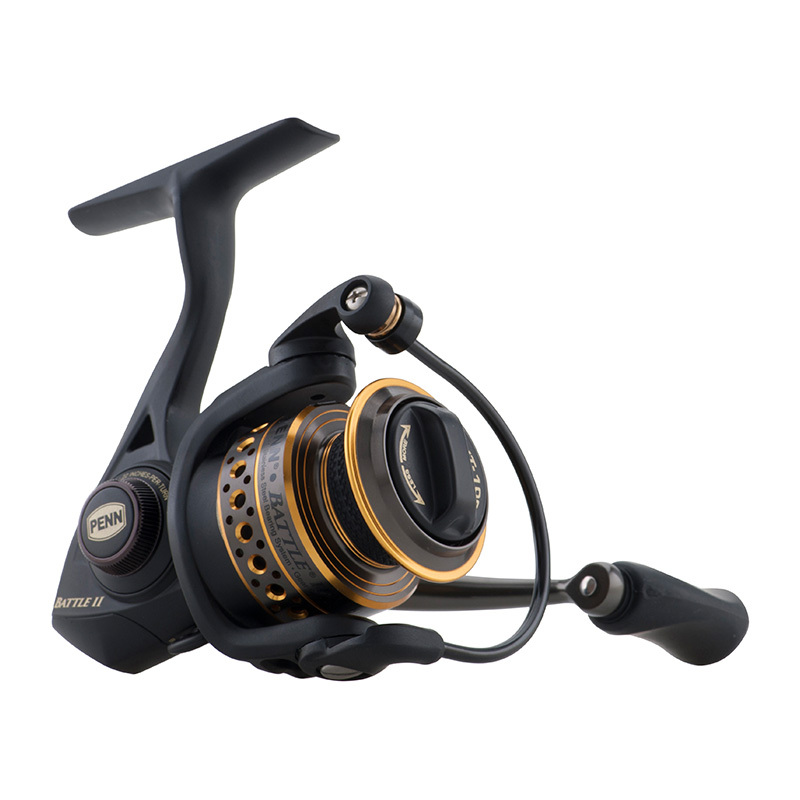 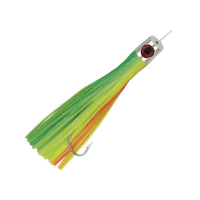 Great for targeting offshore species like dolphin, mahi, kingfish, wahoo, sailfish, and tuna. 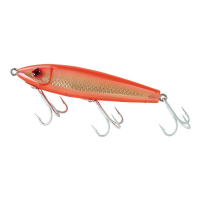 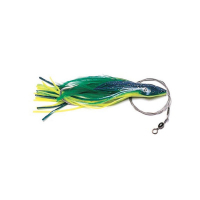 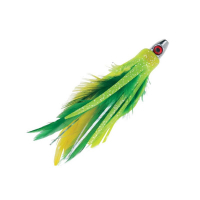 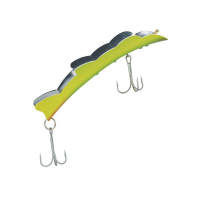 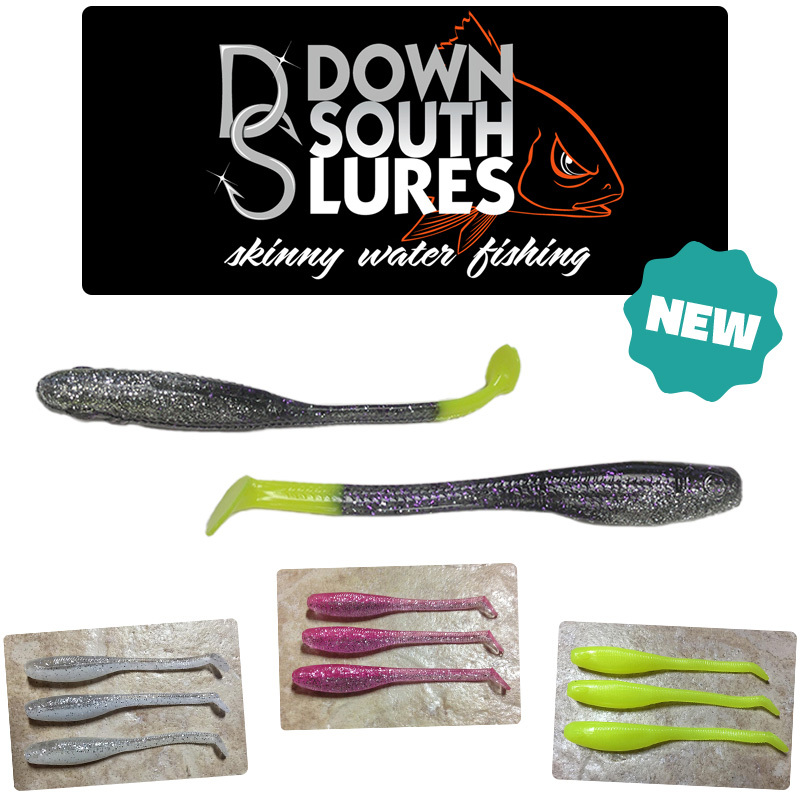 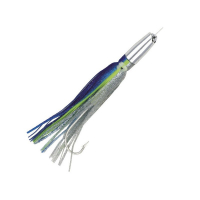 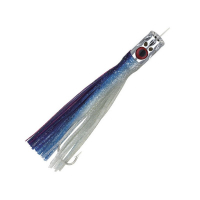 We’ve got a great selection of Boone trolling lures for every fishing situation, including Gatlin Jets, All Eye, Dolphin Rig, Hoolili, King Zig, and more.